Made in USA Manufacturing & Overseas Logistics. Easy. 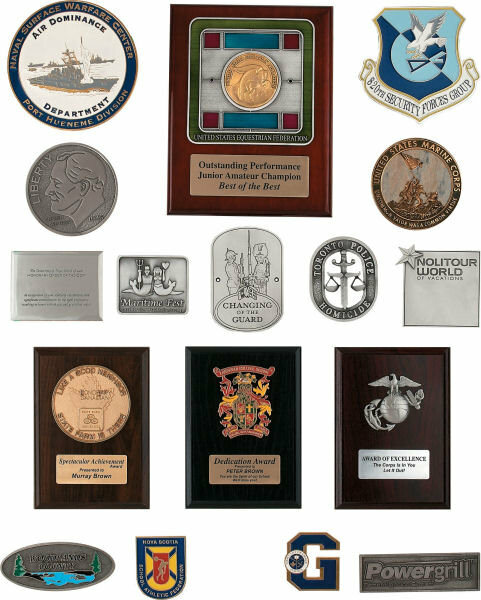 Custom design your plaque with your unique crest or emblem for an official opening, employee recognition or a business award for rewarding excellence and showing appreciation. We can design your plaque to commemorate your association or club's milestone. Also used as donor’s plaques and memorial plaques. Outdoor quality is available. 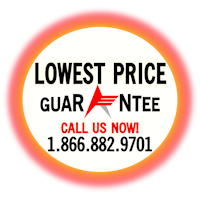 We provide Made in USA, Made in Canada, or Overseas products. We ship directly from the USA or Canada - your choice.